Reading an interview with Keith Richards, he asks his young interviewer when he was born. "1968," the writer says. "I can't imagine that," Keith says. "What's it like to live in a world where the Rolling Stones were always there?" Similar logic applies to craft beer. 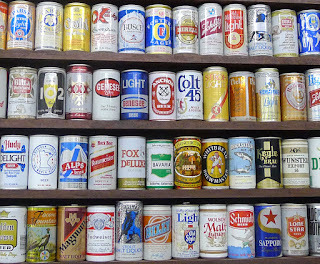 If you were born after 1970, you likely do not recall a time without craft beer. I'm fudging the dates a little. We had craft in this country prior to 1980. There was New Albion and Anchor. There was Henry's Private Reserve, Oregon's original craft beer. But craft as a mainstream beverage was rare before the 1990s. If you were born prior to 1970, you likely have no trouble recalling the dark ages. You entered a tavern, bar, restaurant or store and were confronted by a barrage of apparent choices. But those macro lagers had everything in common and didn't distinguish themselves in any meaningful way. They were light and tasteless. Yet people had lengthy arguments about which was the best of the macros. And how much different they were. It's hard to believe, looking back. Some had a thing for Budweiser. 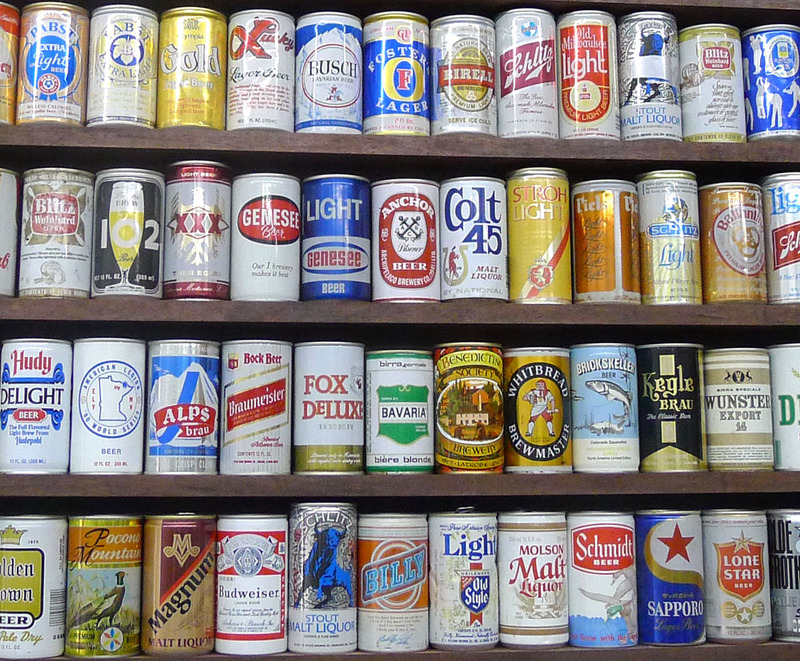 If you lived where you could get it, maybe you liked Coors. Or maybe you preferred a regional brand like Oly, Rainier or Lucky Lager. It really didn't matter because the beers weren't much different. Given that reality, advertising was the key to differentiating product. The pre-craft era might fairly be described as the golden age of beer advertising. Every brewery, usually via its ad agency, had a story to sell. Consumers identified with a brand based on how it was positioned in print, TV and radio ads. This is how it was done in the decades following World War II. That scenario worked to the distinct advantage of big beer, which had the money to launch national and regional ad campaigns. Smaller, regional breweries, including Portland's Blitz-Weinhard, had an increasingly difficult time competing with large national brands, even in their home markets. That helped push more and more consolidation. Of course, it would all come tumbling down. The era of huge advertising budgets and massive brewery consolidations eventually imploded. Craft beer didn't cause that to happen. But smaller, more agile craft brands, far less dependent on ad campaigns and size, have contributed mightily to the discomfort and decline of big beer since the turn of the century or so. So three cheers for the golden days of yesteryear, when a beer was a beer was a beer. And choices were often based on things unrelated to the actual beer. May those days never return. Amen to "May those days never return." There were a few interesting regionals in the 60's such as Ballentine IPA and Yuengling Porter, but only damn few.